Our aim is to release high-quality vinyls and cds, limited editions. All our productions are distributed thru Black Widow Records. 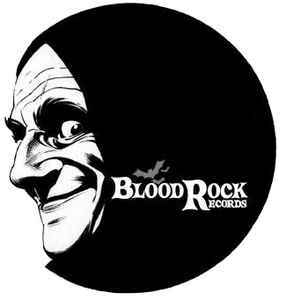 All demos received by BloodRock are supposed to be listened to. We cannot answer everyone of you. If we appreciate your work and we intend to release it on our label we will get in touch with you. Please send your audio link to: stooge@alice.it Please be sure your contact informations are visible. If you come to us, we tend to think you know our label and our musical taste.